Why? Even as the weather changes or progresses to the early sun setting of winter, styles and fashions see adjustments to match the forthcoming severe chills. Suit fabrics favorable to the calm and ease of spring or summer are quite inadequate (in terms of comfort and warmth) to the extreme cold and chill. There are traditional fabrics that have often favored these weather extremes like wool, flannel, gabardine and corduroy have been mainstays for the spells of cold. As for the ultimate and best suit style that is left for the discerning wearer to make a choice according to preference and fabric design. 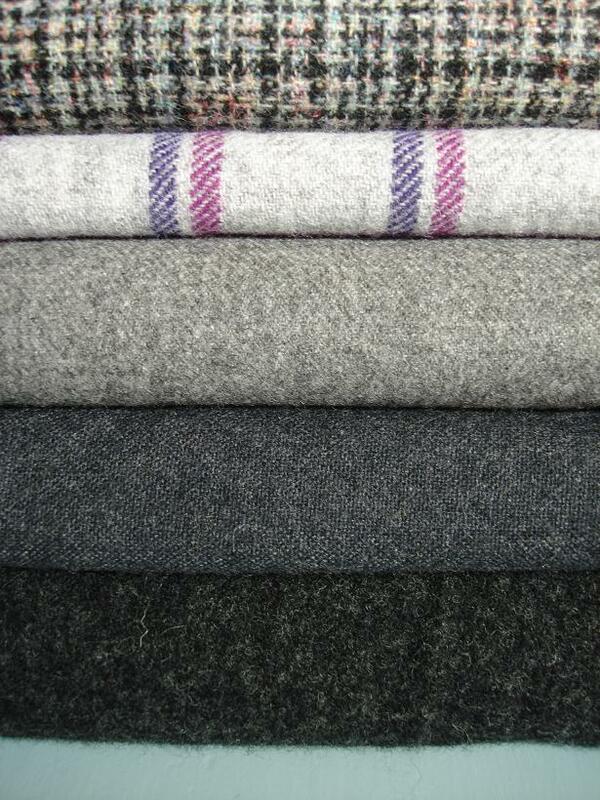 For many wearers wool is a natural point of reference and preference. It forms a large part of the best ready to wear winter collection for its various versatile properties. It’s natural dye and color adaptation, enhanced drape, easy fusion with other fibers and the longevity factor add to its appeal. These suit fabrics have a natural fitting for formal winter wear. It has several advantages whether in manufactured, blended or woven and spun. But natural wools primary attractiveness lies in the inherent fiber versatility, drape, breathability, dynamic fusion and absorbing dyes for a perfect fabric look. This enhances the ultimate look of any woolen fabric suit for winter wear. The furrowed and ridged winter basic wear fabric is both from cotton or woolen blends. The twisted fibers create rigid yet stylish impressions of neat ruggedness and toughness that withstands many stretches of weather vagaries and environment. The suits fabric dynamic appeal also goes in the parallel furrows, chords or lines formed by the inner twisted fibers. Showing resilient signs and remarkable longevity, the fabrics contain more warps than wefts that enhance a certain design profile. Preferably the suit fabric has strong fibers and makes far more long lasting piece of bespoke suit wear.